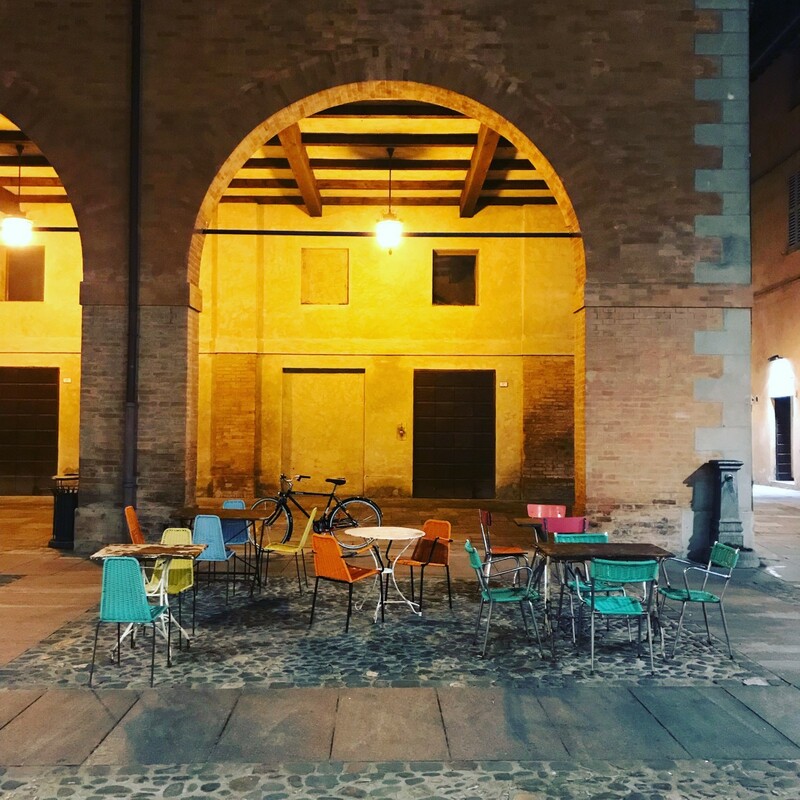 Reggio Emilia, a mid-sized city that sits roughly halfway between Milan and Bologna, is not your grandmother’s Italy. 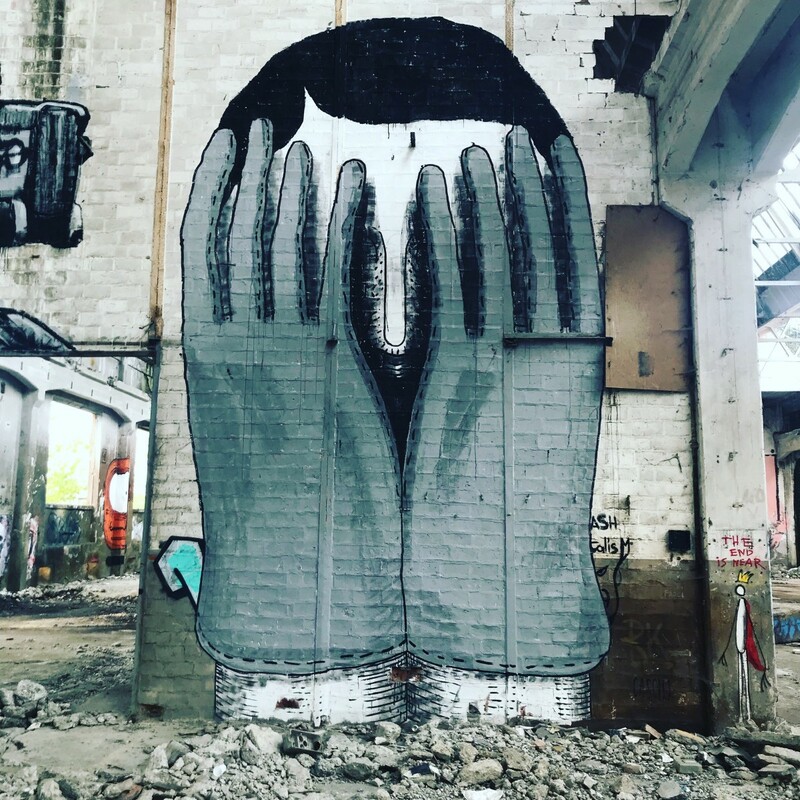 For starters, it’s more hardscrabble than picturesque — heavily graffitied, with streets and buildings that feel weathered and worn from everyday use. And although you’ll still find the charming clock tower, the cobblestone streets and the Renaissance-era churches in the city center, you’ll also find a city in which one out of five residents is not from Italy itself, but places as far-flung as Ghana and Nigeria, Morocco and Albania, Yemen and Syria. It is, in short, a microcosm of the changing face of Italy, and of the wider world: nascent, uprooted, and precariously perched between worlds and worldviews. Why, then, is it also the home to the finest nursery schools in the world? Recently, I traveled there to find out — along with more than 300 other educators from around the world. We were part of an international study group, scores of which regularly visit Reggio’s integrated public system of more than eighty infant/toddler and early childhood centers to bear witness to what has been created here — and wonder how it can be replicated elsewhere. 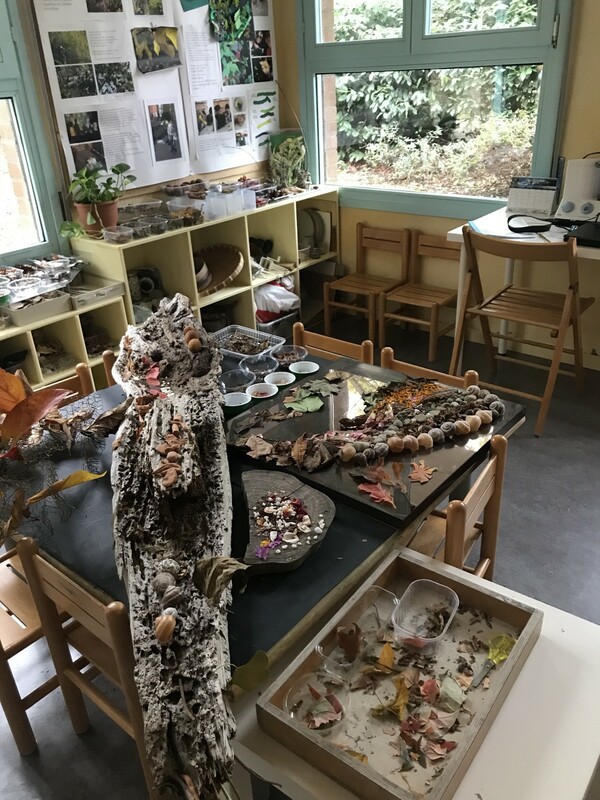 Because Reggio schools don’t exist anywhere else in the world — the closest you’ll find are schools that say they’re “Reggio-inspired” — they’re not well known outside of progressive education circles. But for those that do know, a visit to Reggio is akin to a pilgrimage to Mecca. And after spending five days there, walking the city’s streets, listening to lectures, and visiting several of its schools, I can see why. Reggio Emilia is a city of altars — to childhood, to imagination, and to the spirit of shared governance and democratic participation. It is magical, but not in a precious way; it is revolutionary, but only because it has had the time and space to evolve; and it is illustrative, but not because it is prescriptive or straight-forward. In Reggio, the whole is always more that the sum of its parts. There are no shortcuts. And yet the path is as clear as can be. To understand why, you must first travel back to 1945, when, after four years of worldwide war and two decades of domestic terrorism, a group of local residents made an unexpected (and unintended) discovery: one tank, six horses, and three trucks that were left behind by fleeing Nazi troops. 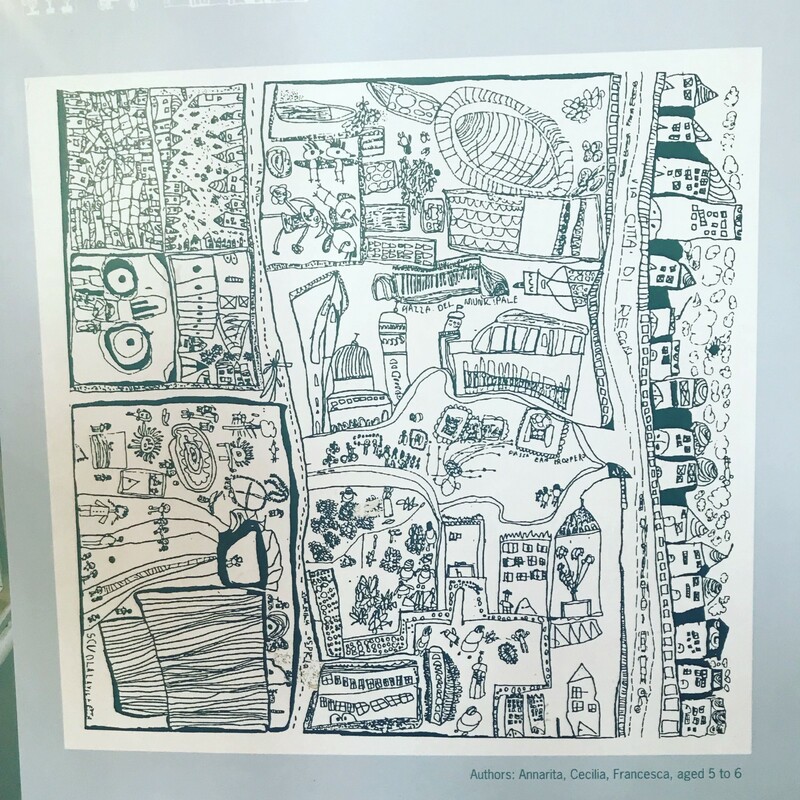 After some discussion, it became clear that by selling what they had found, the townspeople could underwrite an initial investment in their post-war future, and begin to write a new history in the wake of all that had been lost. The men wanted to build a cinema. The women wanted to build a school. Fortunately, the women won, and within weeks, the construction was underway. A young man named Loris Malaguzzi heard what was happening, and hopped on his bicycle to see for himself. “There were piles of sand and bricks,” he recalled, “a wheelbarrow full of hammers, shovels and hoes. Behind a curtain made of rugs to shield them from the sun, two women were hammering the old mortar off the bricks. I know. It sounds amazing, but how do you actually teach that? 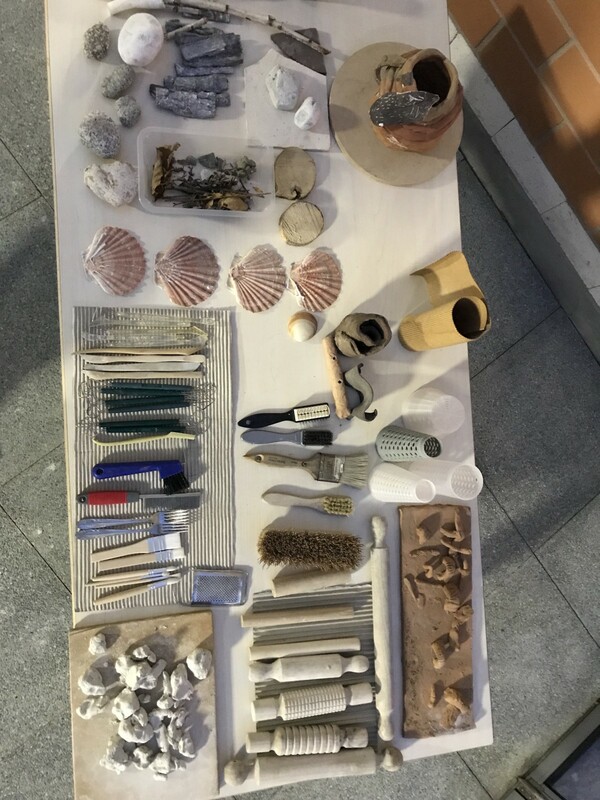 What’s the curriculum in a Reggio school? By design, Reggio schools were created to protect children from what Malaguzzi called the ‘prophetic pedagogy,’ or an education built on predetermined knowledge that got delivered bit by bit — a format Malaguzzi felt was humiliating for both teachers and children because of the ways it denied their ingenuity and emergent potential. Context, in other words, matters more than content. And the physical environment, after adults and peers, is the third teacher. This is why every Reggio schools feels like a collection of altars. Great care is given to the construction of space, and to the conditions into which children will explore their hundred languages. 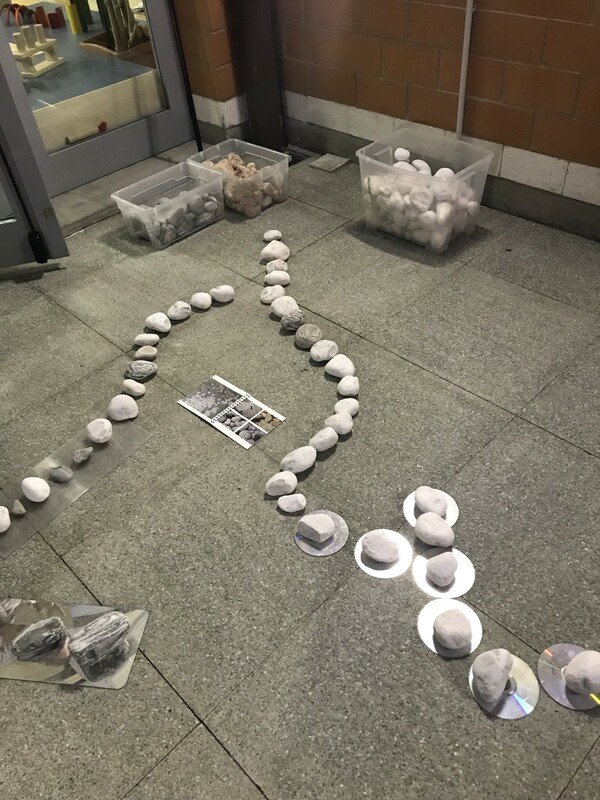 Intricate patterns of stones snake through an outdoor courtyard, inviting children to continue the pattern, or to begin a new one. 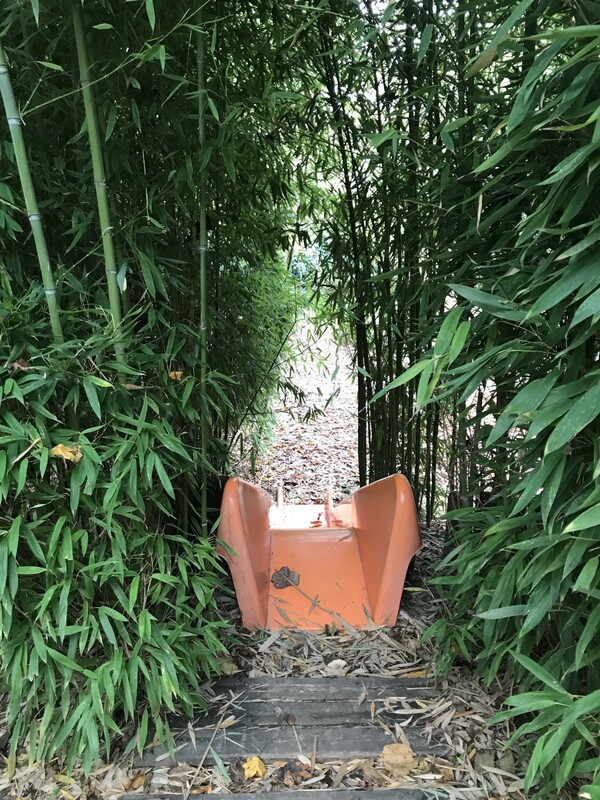 A bright orange slide cuts through thick stalks of bamboo, just because. The art materials are ubiquitous, and organized, and easily accessible. And the boundary between inside and outside is always as permeable as possible. Here, the light is always able to come in. It’s why Malaguzzi called the physical environment the Third Teacher. And it’s what led the celebrated psychologist Jerome Bruner to take particular note of a group of four-year-old children who were projecting shadows onto a wall on the day of his visit. “The concentration was absolute, but even more surprising was the freedom of exchange in expressing their imaginative ideas about what was making the shadows so odd, why they got smaller and swelled up or, as one child asked: “How does a shadow get to be upside down?” The teacher behaved as respectfully as if she had been dealing with Nobel Prize winners. Everyone was thinking out loud: “What do you mean by upside down?” asked another child. It is easy to imagine that all we need to do is love children more, or give them more space, and the rest will take care of itself. But what I witnessed in Reggio was less a case of adults loving children — though surely, they did. Instead, what I witnessed was a level of listening, attention, and care that came from an unwavering belief that all children, even the newest among us, are social beings, predisposed, and possessing from birth a readiness to make significant ties with others, to communicate, and to find one’s place in the world of others. This is the path. These are the ingredients. And yet none of it is possible until, as the great theorist David Hawkins once said, we realize that “the more magic gift is not love, but respect for others as ends in themselves, as actual and potential artisans of their own learnings and doings, of their own lives, and thus uniquely contributing, in turn, to their learnings and doings.